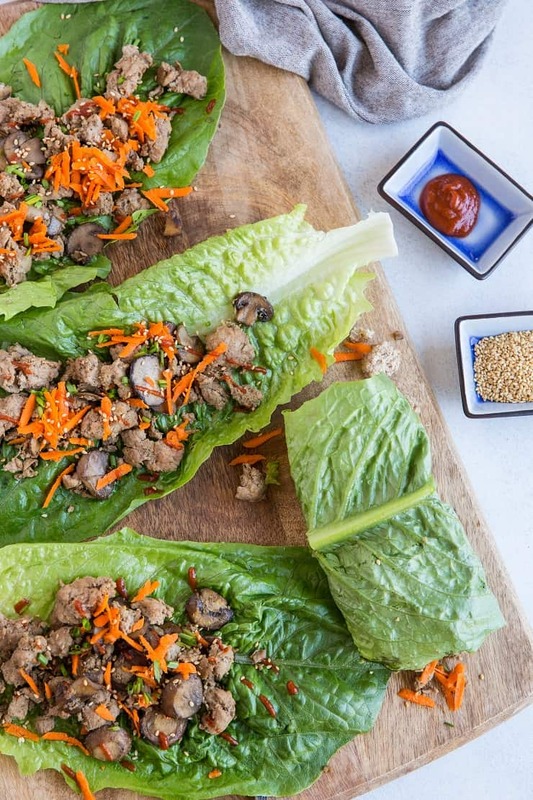 I’m excited to introduce you to these lettuce wraps and also tell you all about the cookbook from which they were born. 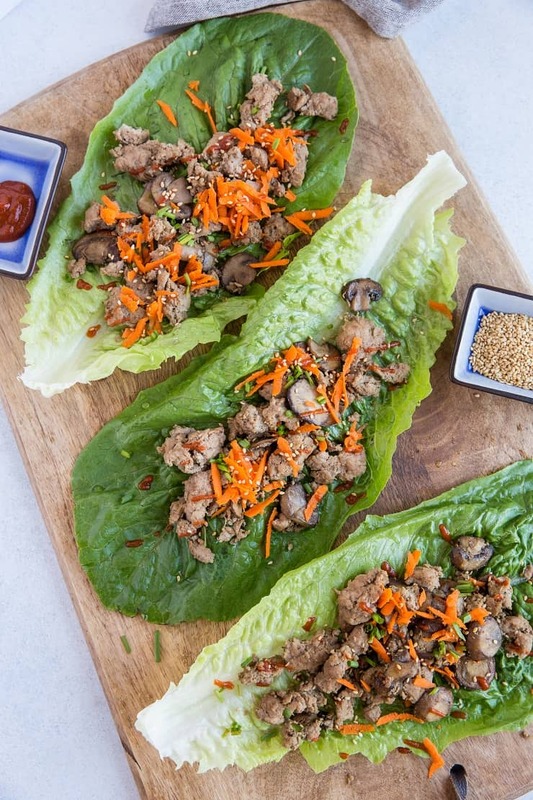 This recipe for Instant Pot Asian Turkey Lettuce Wraps comes straight out of Jennifer Robins’s new book, Affordable Paleo Cooking With Your Instant Pot. 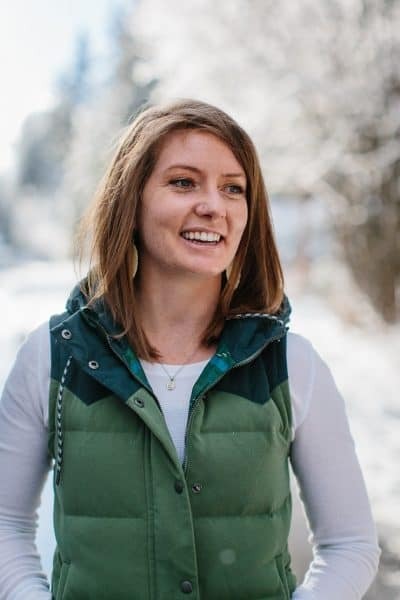 Robins is the blogger behind Predominantly Paleo, and is also the author of Paleo Cooking With Your Instant Pot, The Paleo Kids Cookbook, Down South Paleo, and the co-author of The New Yiddish Kitchen. 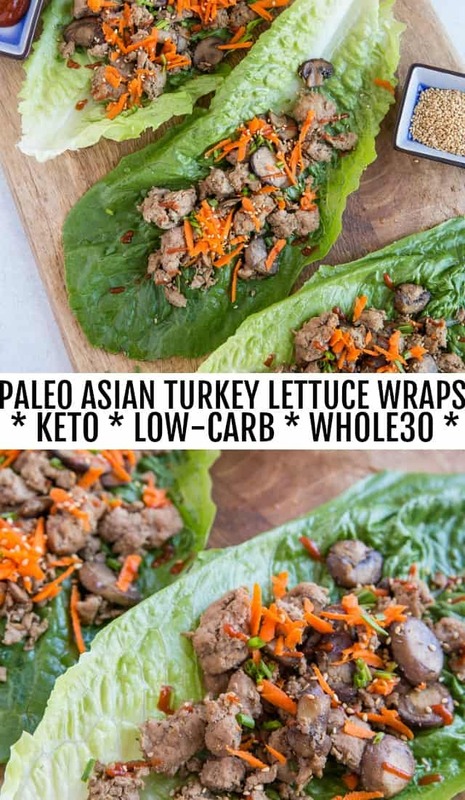 In case you’re new to Jennifer’s work, she’s a powerhouse badass who whips up insanely mouth-watering paleo meals and also creates options for low-carb, keto, and AIP meals as well. 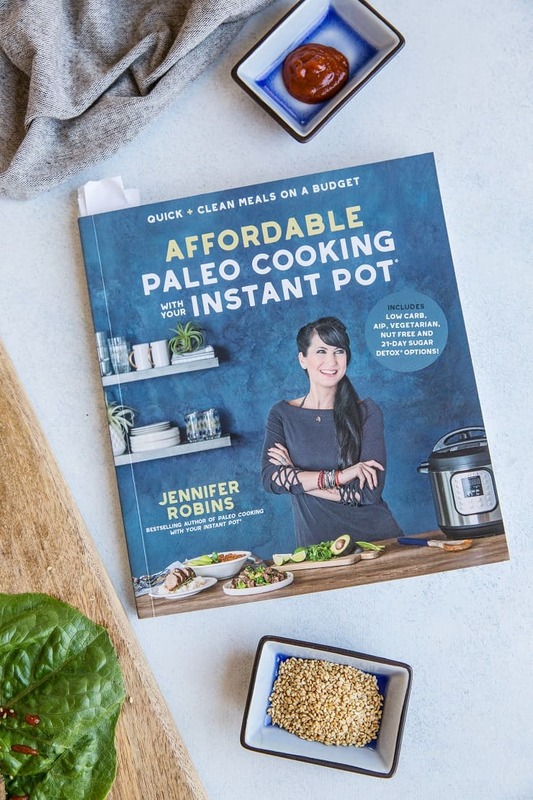 Not only am I completely inspired and impressed by Jennifer’s energy to produce such amazing recipes, but the fact that she does so while battling multiple autoimmune diseases just blows my mind. 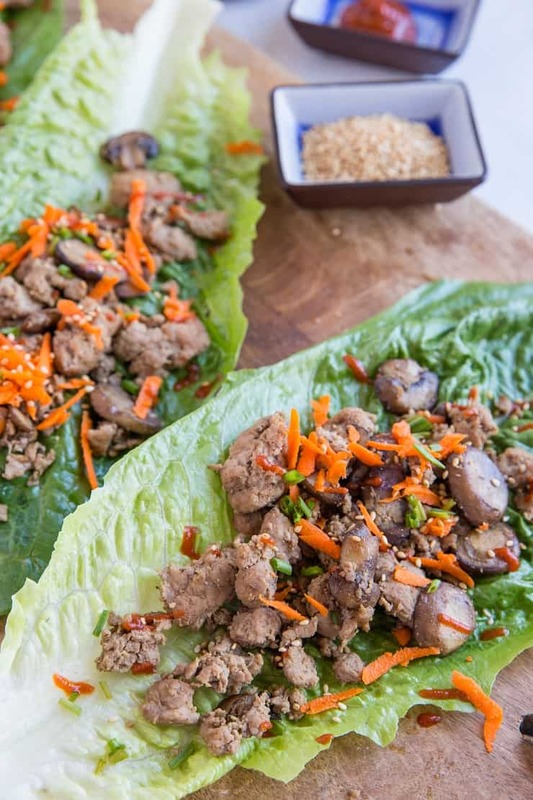 These Asian Turkey Lettuce Wraps speedy quick, only require a handful of basic ingredients that you can find anywhere and fit the bill for a mouth-watering low-carb paleo or keto dinner (or lunch)! 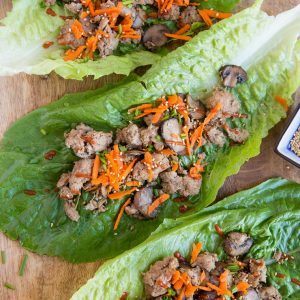 My favorite part about the cookbook (aside from the obvious: it’s chocker block full of incredible meals) is all recipes are so simple to prepare, include ingredients you can buy from just about any grocery store, making it an amazing resource for those who love to cook but enjoy keeping it healthful and practical. Each recipe comes with options to make it either Low-Carb, AIP, Vegetarian, Nut-Free, or a combination thereof. Jennifer’s Book includes sections for Breakfast, Pork & Lamb, Chicken & Turkey, Beef, Fish & Seafood, Soups and Sauces. Each recipe is made easily in your Instant Pot with straight-forward instructions. 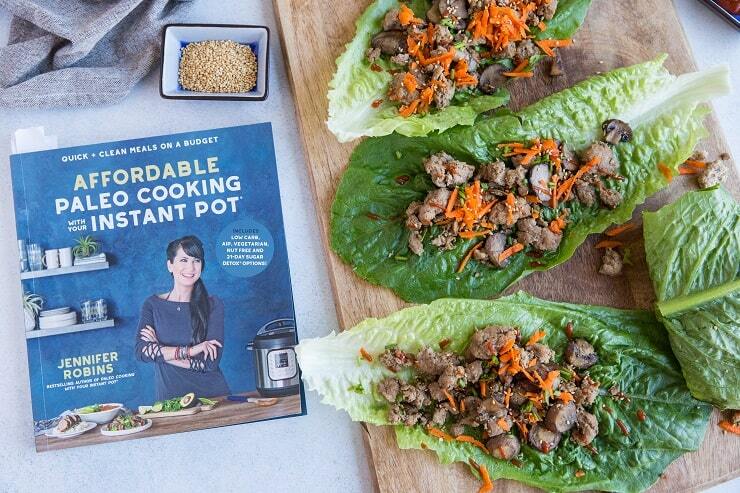 Perfect for an Instant Pot newbie like me because Jennifer is so clear and concise in her recipes, yet it’s also awesome for the Instant Pot master. Each recipe is full of fresh ingredients that are affordable for a budget-friendly approach to meals. Most recipes are AWESOME for meal prep/meal planning, making food consumption during your workweek a breeze. I’m hosting a giveaway of Jennifer’s book on Instagram, so hop over there to enter! Pick up Jennifer’s new book on Amazon! Begin by drizzling the cooking oils into the stainless steel bowl of your Instant Pot, then press the saute button and add in the onion and mushrooms. Allow them to cook for about 5 minutes, until they start to release water. Add in the ground turkey, garlic, hot sauce, coconut aminos, onion powder, sea salt and mustard powder, and give everything a quick stir. Secure the lid, close the pressure valve and press the Keep Warm/Cancel button. Then press the Pressure Cook/Manual button and press +/- buttons until 5 minutes is displayed. Allow the cooking cycle to complete, then quick release the pressure valve and remove the lid once safe to do so. Remove the turkey and drain off the liquid using a strainer. Set the turkey aside and return the liquid back to the Instant Pot. Press the Keep Warm/Cancel button once more, then press the Saute button and allow the sauce to reduce for about 5 minutes. Serve by spooning the cooked turkey mixture into the romaine leaves and drizzling with the reserved sauce. Garnish with fresh chives and shredded carrots if desired. 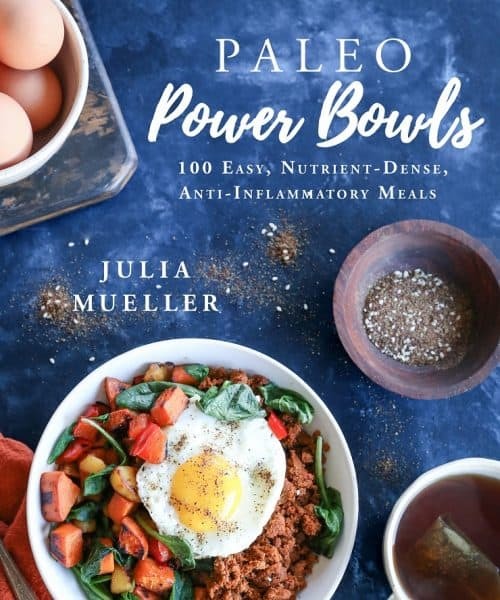 Julia, thank you for this great recipes.. Please I don’t like salt that much can I add 1/2 tsp sea salt of salt and will it make good taste if I do? If you don’t like much salt, I would say 1/2 teaspoon is fine. You can always add more at the end if you don’t think there’s enough. 🙂 Hope you enjoy. What if you do not have an instant pot?? 1.) Heat the cooking oils in a large skillet or wok over medium heat. 2.) Add the onion and cook, stirring occasionally, until onion turns transluscent, about 5 to 8 minutes. 3.) Add the mushrooms and continue cooking until mushrooms let off mush of their moisture and begin to turn brown, about 5 minutes. 4.) Scoot the vegetables off to one side of the skillet and add the ground turkey. Allow it to brown on one side without touching it for 2 to 3 minutes. Flip and brown on the other side another 2 – 3 minutes. Incorporate the turkey meat into the vegetables and stir well. Add the remaining ingredients and stir well. Cover and cook 5 minutes. Remove the lid and continue cooking until much of the moisture has burned off. 5.) 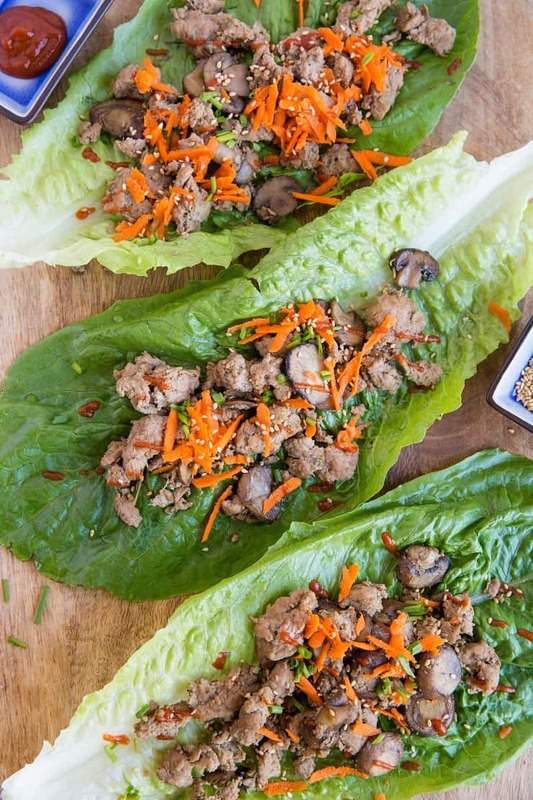 Serve Asian turkey in lettuce wraps with grated carrot, hot sauce, and sesame seed. This is making me realize it’s been WAY too long since I’ve made an asian dish! !